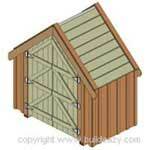 Garden sheds are great storage places for gardening tools and equipment. 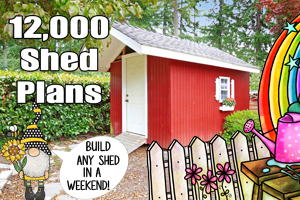 Or build a larger one to store lawn care equipment, tools, pool equipment or even a riding lawn mower. 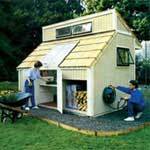 Store almost anything and everything from your backyard and garden in a garden shed. 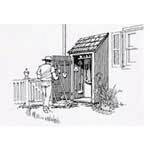 Fit both your needs and budget with one of theses free garden shed or tool shed plans or pay plans. 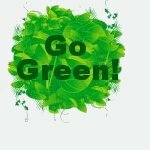 Design your green garden shed on 4-foot multiples to conform to standard size wallboard sheets and plywood. This will decrease the number of building materials you need to purchase and will cut down on construction costs. This attractive garden shed has a enclosed shed with an attached covered potting area. Keep gardening tools, fertilizer and soil dry and out of the way in a garden shed that is designed to be attached to an existing structure. This garden shed has plenty of indoor shed room and outdoor bins for storing all your garden tools, plants, firewood and more. 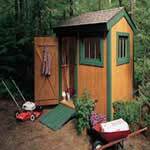 Here is an easy to build 9 x 14 foot garden tool shed that has a shingled roof, two windows and an easement. 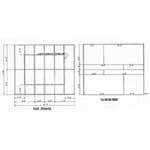 This large shed has pole construction, plus large double doors on each end for ease of drive thru. Keep garden tools organized and dry in a shed that is designed to attach to your house or garage. 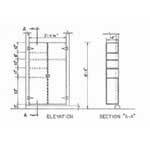 This shed plan is for a shed that measures 7 feet wide and 4 feet deep, great for a small backyard where space is limited. 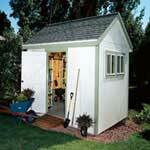 Here is a charming 8 x 12 foot shed that will not only house your garden tools, but add to the beauty of your backyard. Build a storage shed or large storage cabinet that has plenty of plywood shelving for storing all your garden tools. 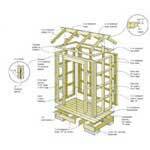 This garden shed plan comes complete with diagrams and a list of needed materials to get the job done right. Adorable looking shed made using four doors. Three doors are the walls and one door is the door to the shed. 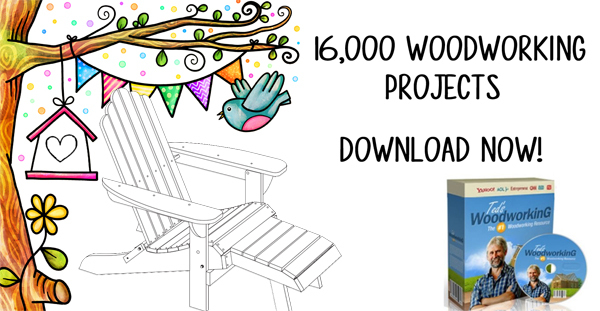 This woodworking project will have you building a strong and sturdy tool shed out of weather resistant redwood. 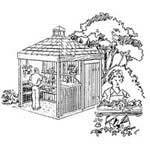 Mini Garden Shed Plans - Store grass seed, rakes, shovels and other lawn items in this small outdoor structure. 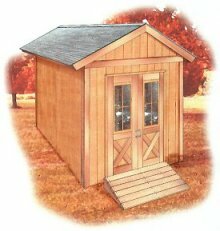 Shed Plan - This small shed features simple construction techniques and straight cuts of standard lumber.